Freddie Gibbs Tour Dates – The Lord Fredrick Europe Tour 2014. Click dates for ticket links. Getting caught up on new music. 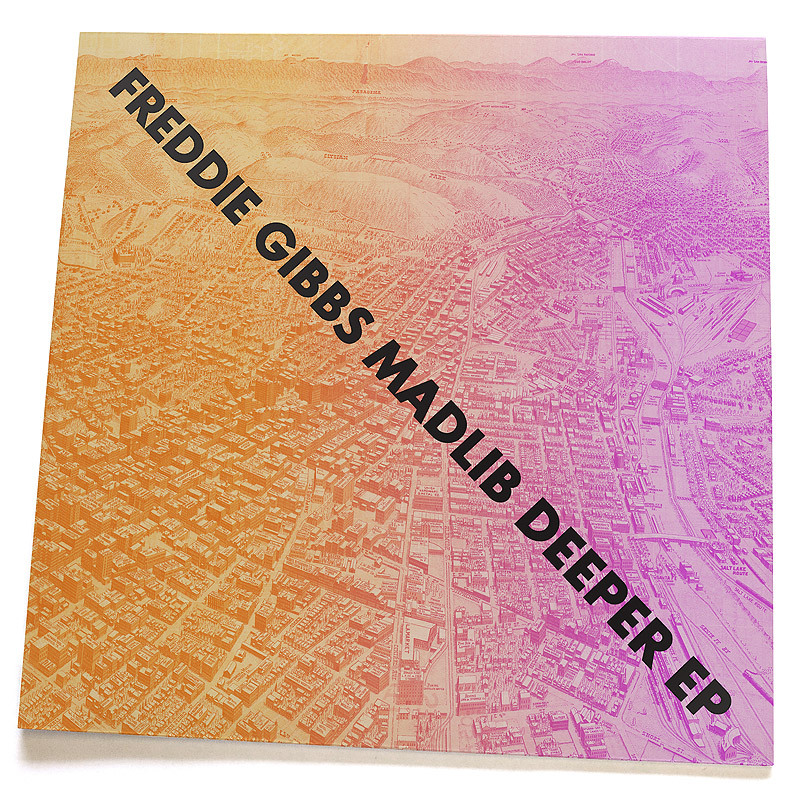 Freddie Gibbs x Madlib. Heartbreak & bitterness. Their forthcoming album, Piñata, drops Feb 2014. 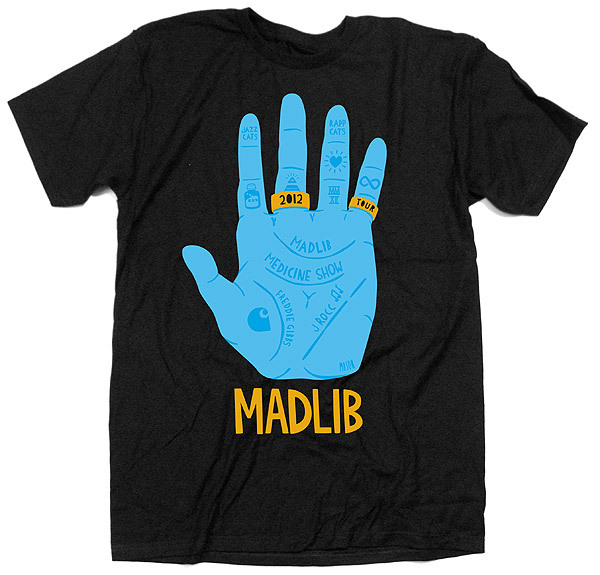 Freddie Gibbs & Madlib, feat. BJ the Chicago Kid – “Shame” (official video). This is the follow up video to “Thuggin’” directed by Jonah Schwartz and presented by Madlib Invazion and DD172 Films. The tracks are “Later That Night (Bonus Beat)”, “Terrorist” and “Shame” all from the Shame EP. Australian dates coming soon. Freddie Gibbs & Madlib album is yet-to-be-announced.